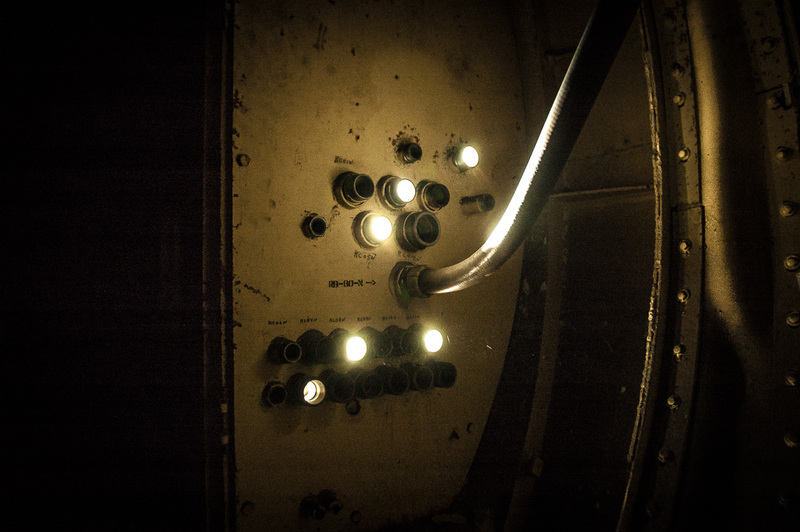 Power and communications couplings passing through a blast door in a Titan 1 missile silo. The construction of these installations has been compared to the building of the pyramids, involving thousands of contractors and tens of thousands of man hour hours at each site. For historical images and detailed information on the missile sites, head over to Titan 1 Epitaph.